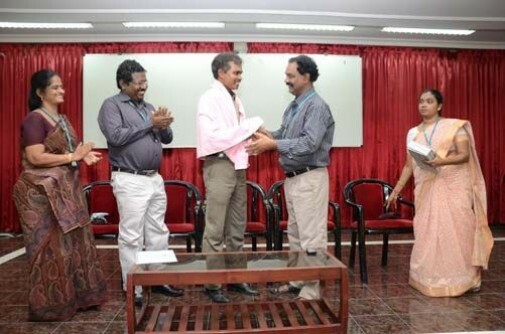 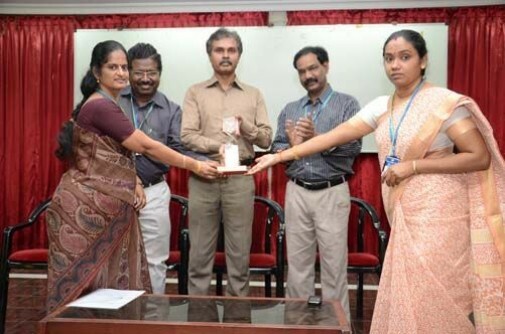 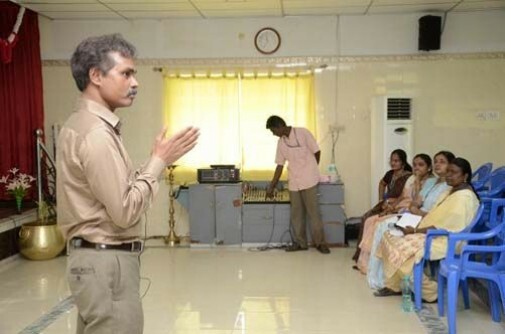 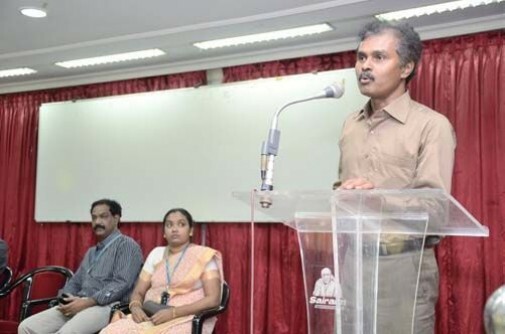 Home » Photo Gallery » Department of CSE and IT organized a seminar on “Invisible Technical Skills” by Dr.L. 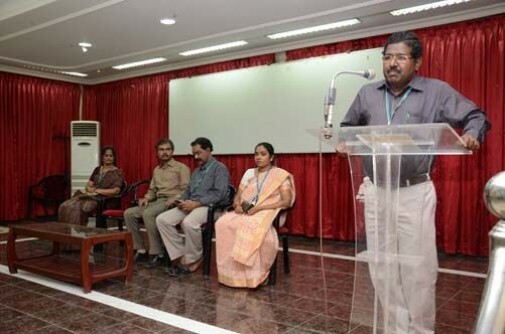 Jawahar Nasan University Technology Malaysia, on 21st November 2012. 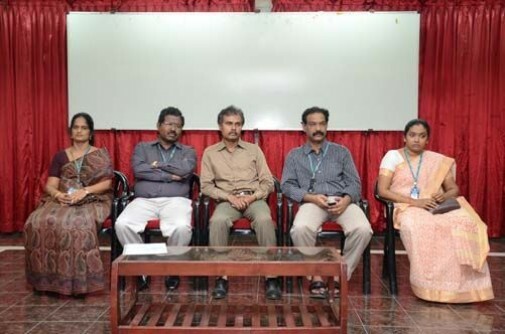 Department of CSE and IT organized a seminar on “Invisible Technical Skills” by Dr.L. 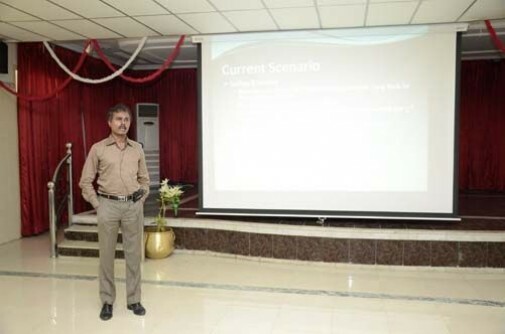 Jawahar Nasan University Technology Malaysia, on 21st November 2012.